Our experienced team of criminal law lawyers and advocates will prosecute your case or defend you in any Court or police station. 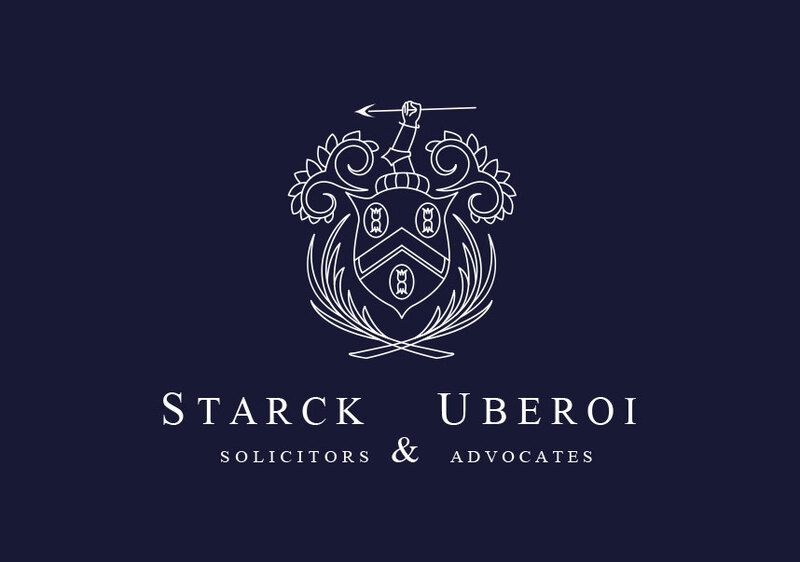 We have extensive and varied experience of representing clients who have committed offences ranging from motoring offences to the most serious of criminal charges. We have the capacity to represent clients at the Police Station, Magistrates Court and Crown Court. 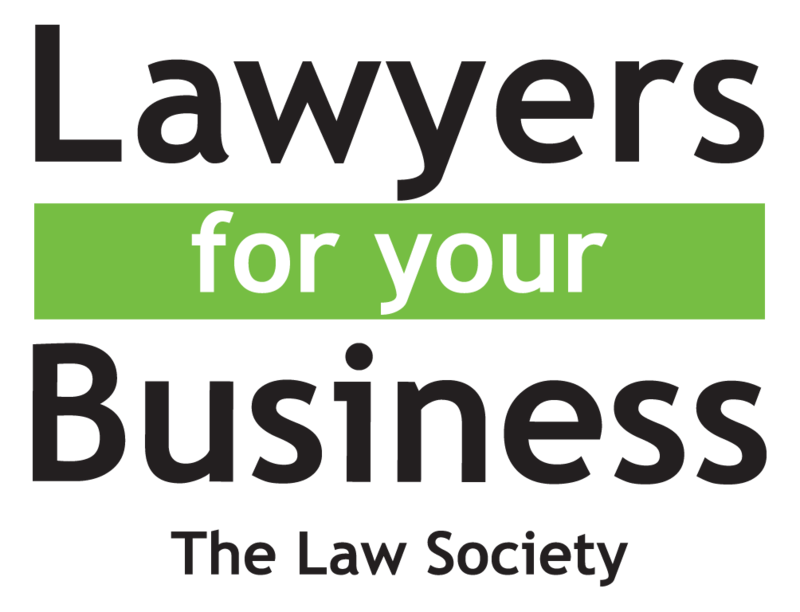 Should it be necessary for your case to go to trial, we can provide expert advice informing you of the court procedures and advise you based on our in-depth knowledge and expertise. Our Litigation Department were instructed between 2012 and 2014 to defend a client accused of Conspiracy to Import Contraband. Our team managed to secure a unanimous acquittal for our client by a Jury of 12. Our Litigation Partner Jonathan Starck together with Oliver Blunt QC were the advocates who ultimately won the case in the Crown Court. Our clients have discovered that having Mr Morley advising in-house has helped them gain the upper hand as he is expert in case strategy to win. As Queen’s Counsel he was one of the country's most accomplished advocates and a recognised legal expert in criminal law. He is the author of “The Devil’s Advocate”, the world’s bestselling book on advocacy, and described in the “Barrister” publication as “the Titanic of the advocacy world”. He is a reputable advocacy trainer both internationally and domestically who has appeared and taught in 28 different countries. His areas of specialty include homicide (murder, manslaughter and genocide), complex criminal cases and fraud. 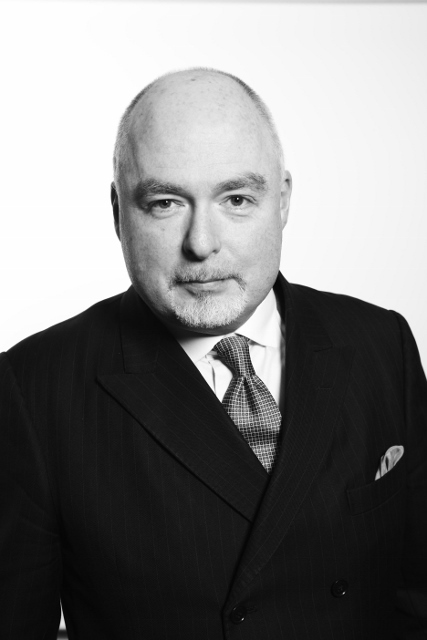 He is best known for his persuasive closing speech and his ability to present complexities clearly.Iain Morley QC was appointed a High Court Judge in the East Caribbean Supreme Court in November 2016 so is no longer counsel but we remain in regular contact with him and wish him every success as a Judge. Contact our Criminal Defence Lawyers.